Empowerment. Everyone, from our staff and supporters to people living in poverty, should feel they can make change happen. Accountability. We take responsibility for our actions and hold ourselves accountable. We believe that others should also be held accountable for their actions. Inclusiveness. We are open to everyone and embrace diversity. We believe everyone has a contribution to make, regardless of visible and invisible differences. 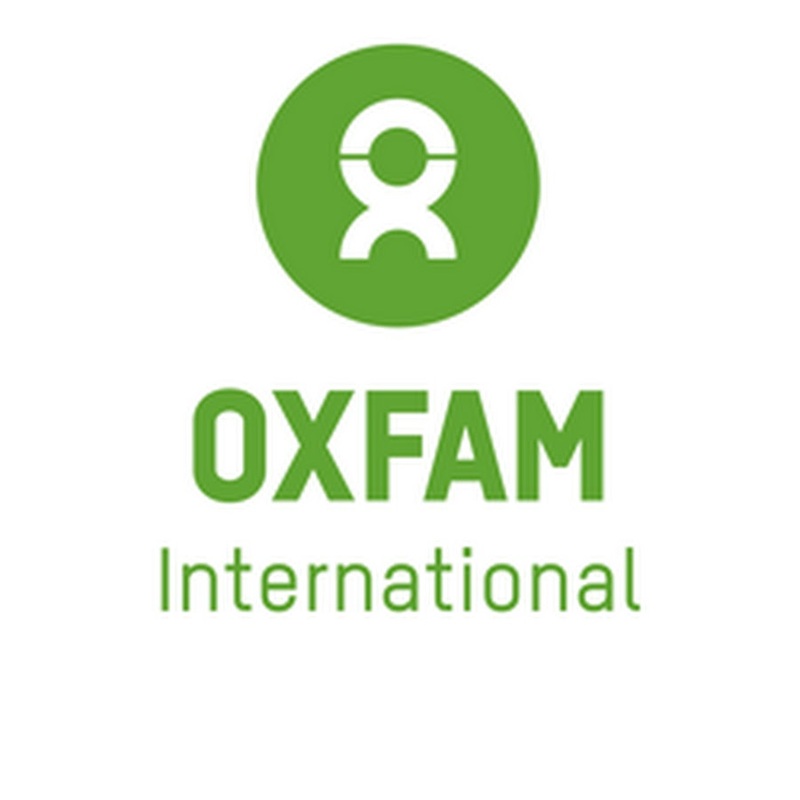 Oxfam in Indonesia represents the Oxfam International (OI) Confederation through the Oxfam International Regional Platform (OI RP) for Asia, supported by different Oxfam affiliates with dedicated roles. Oxfam in Indonesia is aligned to and complements the global aspirations of the OI Confederation as outlined in the Operational Guidelines for realizing Oxfam’s 2020 Vision, and the Strategic Plan for the OI RP for Asia... The Country Strategy for Oxfam in Indonesia acknowledges, responds and adapts to new and evolving ‘drivers of change’ and the emerging context of Indonesia as a ‘middle income country’. As we progress our intentions, all of Oxfam Indonesia’s programming will be informed and developed through a ‘partner-based model’ with the aspiration to realize ‘An inclusive, sustainable and resilient Indonesia in 2030’. Within this time frame, the Oxfam in Indonesia Country Strategy 2015 – 2020 vision of ‘People living equitably and free from injustice of poverty, enjoy their rights, and are resilient in times of disasters’ will still have relevance. Oxfam in Indonesia will bring about positive changes and impact as measured by the ability of women and youth to overcome inequality and realize their rights align with Oxfam’s goal of overcoming poverty, vulnerability and inequality with a focus on women and girls. In full collaboration with the Country Programme team and with support from the Regional Team, to promote and to ensure the good practice and effective communication on Oxfam's safeguarding and accountability standards and mechanism . Effectively support program teams to develop and plan concept papers and proposals in accordance with country strategy and donor requirements. Maintaining a thoughtful and deliberate relationship with local CSOs, WROs and private sector partners related on the Oxfam safeguarding policies & procedures. Engaging in prevention, detection and investigation of both safeguarding, fraud and corruption in both Country office and with programme partners. To promote Oxfam Complain Mechanism in every project in coordination with MEL Coordinator. Drafting and analyzing partner contract management. To promote and to implement the Terrorism Financing and Financial Crime Policy through the existing contract with partners. To draft and to analyze the Letter of Agreement with partners to ensure that all accountability standard and mechanism has been integrated. Demonstrated understanding of gender perspective and experience with gender equality and equity campaign.